There are many plants that can decorate your gardens with their beautiful colours. There are many plants that can decorate your gardens with their beautiful colors. The general colors that you can spot in any garden are red, orange, purple and white. But actually, there are flowers in almost all the seven colors of the rainbow. One rare color is blue. It is very difficult to find a blue colored flower. 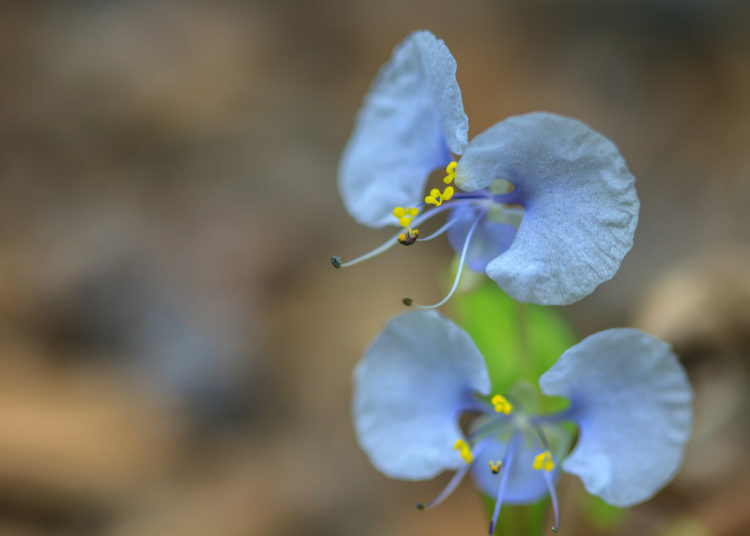 Of course, there are some wild plants and bushes that give a tiny, blue flower but you rarely have a hybrid variety. These blue flowers are very specific and these plants need a particular soil and climatic conditions for their growth. The most commonly spotted blue flower bearing flowers are the mophead hydrangeas that can be spotted in acidic soils and sometimes the weedy hyacinth. Apart from this, there are also some rare blue flowers that can find a place in your regular gardening space. – these blue flower-bearing plants are easy to grow but are climate specific. They cannot stand the winters and have to be necessarily sheltered during these climates which otherwise might get frozen. – a new introduction to the blue breed is the Blue Spirea which can stand in all climates. Their growth depends on correctly planting them with necessary nutrients and water and that is enough, they will grow without a stop to ornament your gardens. They can grow in any landscape and even inside your houses. These shrubs have the ability to scent the whole place with an inviting fragrance and make your garden the visiting place for hummingbirds and butterflies of all colors making your house even more colorful from a distance. – the first blue attraction of your garden could be this Cool blue species which have the ability to make heads turn for their brightness in their flowers. It is a variety of the California lilac that has white-edged leaves and is capable of growing in all types of seasons and climates. The most interesting part of this plant is their slow growth rate contradicting the fact that the Californian lilacs are known for their fast growth. This is a special species of this kind and can easily find a place in your garden. – these plants are one of its kinds and are known for their huge beautifully colored flowers. The plant will bear only two to three flowers but this is just enough to fill your garden for their size and bright colors. They are from the African lands where the climate is predominantly hot and dry but surprisingly these plants require an evenly moist soil, little but bright sunlight, average room temperature, and regular deadheading. These plants require a little extra care. 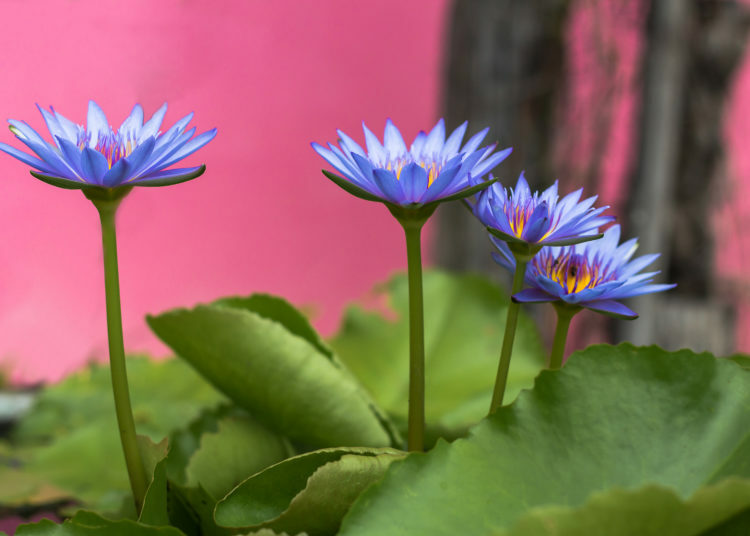 The flowers from these plants are blue in color with a yellow center making it look very pleasing and appealing. Usually, we all know gardens glued to our soils but the new concept is having them on a raised platform. Not every house has a suitable soil for having a garden. In such cases, these raised platforms serve as a beautiful garden place for your houses. The soil here can be nourished and filled with nutrients and make it conducive for growing plants. 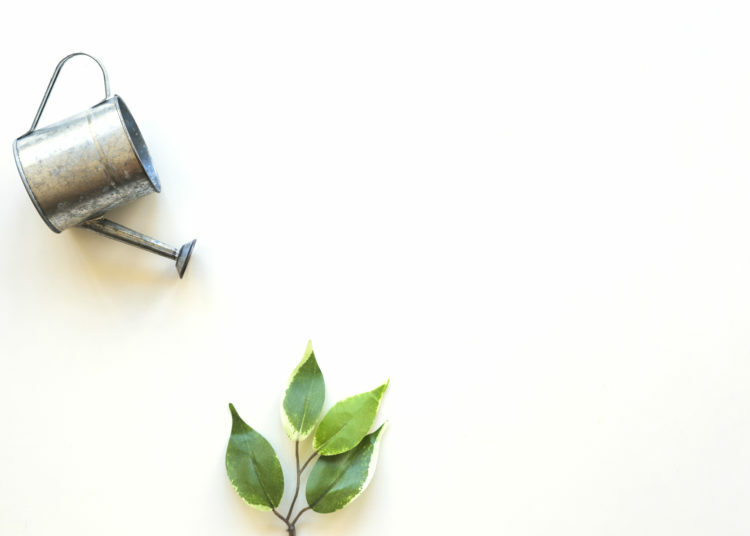 It is not necessary to have flower-bearing plants but just some green bushes and shrubs that can decorate and adorn your houses and bring in a natural feel to your living space. In fact, those with a good garden can also adhere to this idea of gardening that can easily find a place inside the house. The soil here can be changed according to preferences. The gardener will be able to change the soil as per the climate and change his plant preferences too which in turn gives the joy and satisfaction of enjoying all types of flowers and vegetations. Such gardening ideas can also be used for vegetations. In growing vegetable bearing plants, soil conditions play a very important factor. One soil type might not suit the other and hence if it is done in an open space in your garden, it might not allow the other plants to grow. In such situations, this would be a wise option to grow those specific plants inside the house in such raised platforms wherein they can be given that specific care and soil conditions and makes their vegetation healthy and happy. 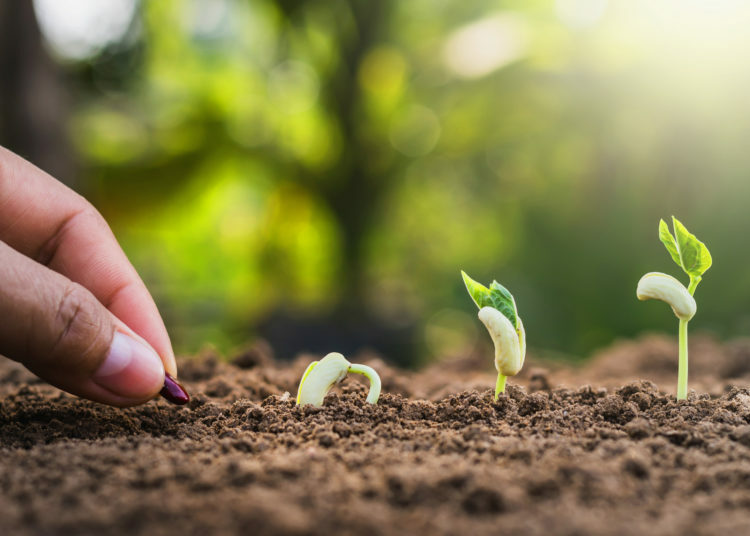 Whether it is a fruit/vegetable –bearing plant or a flower-bearing plant, it should be planted at the right time with a proper soil condition. Each plant is different from the other and requires a specific climatic condition for their full and effective growth. It is very important for a gardener to first understand the type of soil in his garden space, study the climatic conditions and then decide on the plant options for his garden. This in-depth research and study will help him in having a healthy and evergreen garden. Gardening definitely takes time and that too when space is bigger. You need to pay attention to each plant, understand the shortfalls in it and nourish it with the essentials. – Regular cutting and trimming is an important making way for new leaves and flowers. – Watering them regularly is another important task in this skill. Water forms the basis for their growth and this keeps them ever fresh and green. Also, allow little sunlight to fall on each plant or plant all the saplings in such a way that they get sunlight at least a little from which they can get that very essential chlorophyll content necessary for them to stay green.